The first 2 mentioned here are basically sugars or simple carbohydrates. A sugar in a food stuff can be identified by observing the letters OSE at the end of the name. Glucose, sucrose and lactose for example are all sugars and can be identified as sugars by their OSE prefix. The last 2 saccharides above are generally referred to as complex carbohydrates. 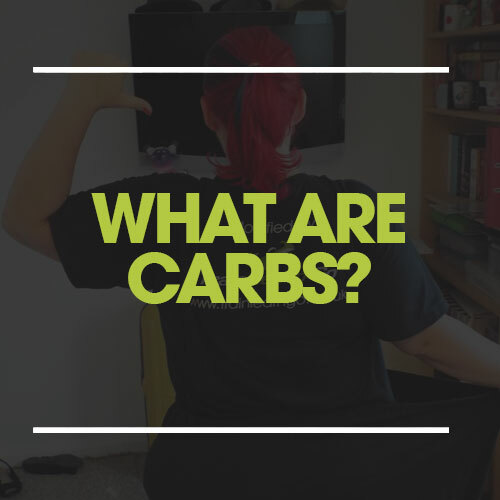 Complex carbohydrates are typically your cereals, breads and pastas whilst the simple carbohydrates are your sweets, ice creams and chocolates. All of these are converted by your liver into glycogen and stored in muscle cells and your liver to serve as energy as and when needed. The human diet should consist of around 65% carbohydrates in order to fuel bodily functions adequately, maintain glycogen stores, aid your immune system and support growth and development.